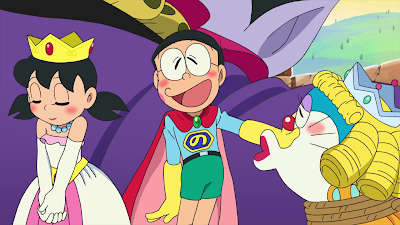 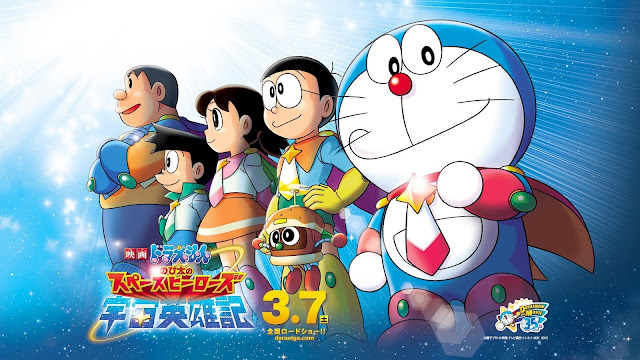 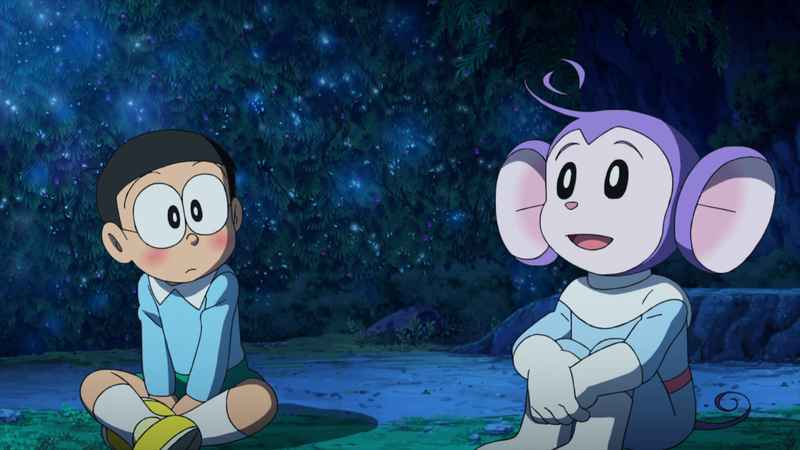 Synopsis: Nobita wishes to be a real hero. 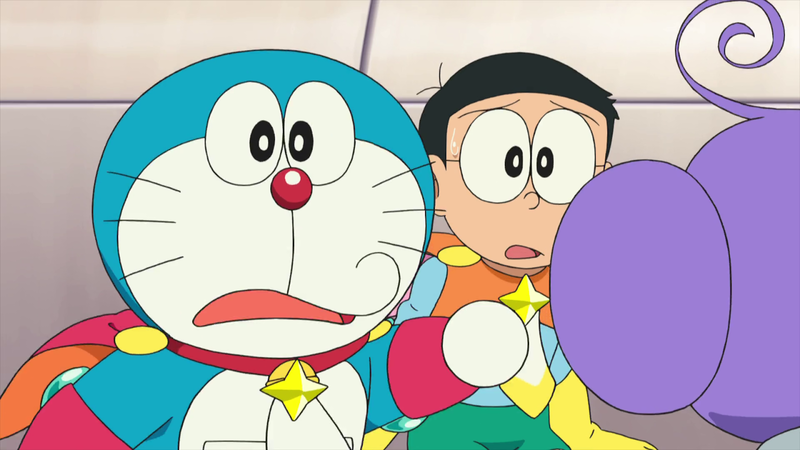 Doraemon uses his gadget, the Burger Director to make them a real movie superhero. 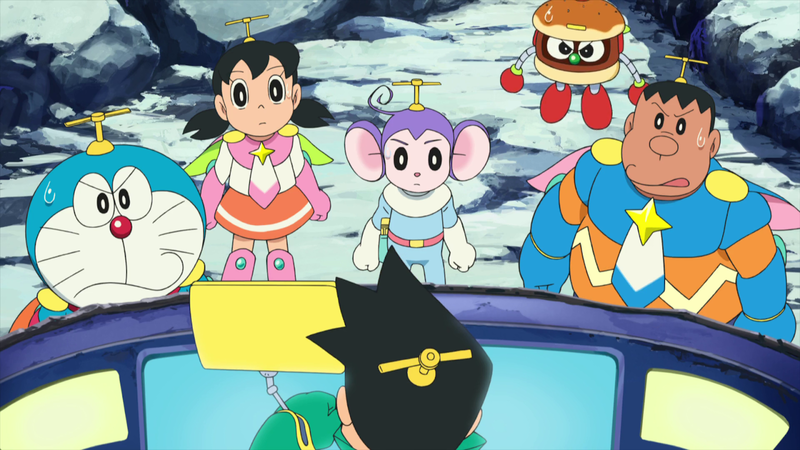 Aron saw the five powers and abilities and asks them to help him save his planet, the planet Pokkuru. After their journey to the planet, the gang thought it was only Burger's doing but realizing that it is not a movie and they are actually fighting bad guys.